With roots going back to 1866, the F.W. Webb Company is a family-owned business proudly offering a full array of outstanding products, services and expertise to residential and commercial contractors and industry professionals. From the one-truck contractor to the facility manager of a large complex, our loyal customers appreciate the commitment we continually make to provide the best personalized service and the latest in quality products from the industry's top manufacturers. Thanks to our customers, F.W. 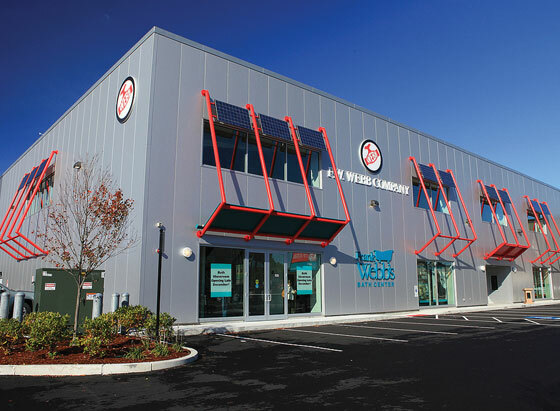 Webb has grown over the years to become the largest wholesale distributor of its kind in the Northeast. We are 100 percent focused on remaining the reliable “go-to” source for whatever ground-to-rooftop products customers need for planned projects, emergency jobs, and ongoing maintenance and repairs. Our 2,000+ employees are committed to exemplary customer service. We appreciate the confidence our customers place in us and we do everything we can to maintain their trust and their business, day-after-day and year-after-year. Take an energetic ride through our 15 areas of expertise! See our short corporate video. Headquartered in Bedford, Massachusetts in the state's renowned 128 technology and innovation corridor, F.W. Webb has more than 80 locations in nine states throughout the Northeast. Most locations feature brick-and-mortar wholesale stores and many locations also have offices to support our specialty areas of business. For homeowners, F.W. 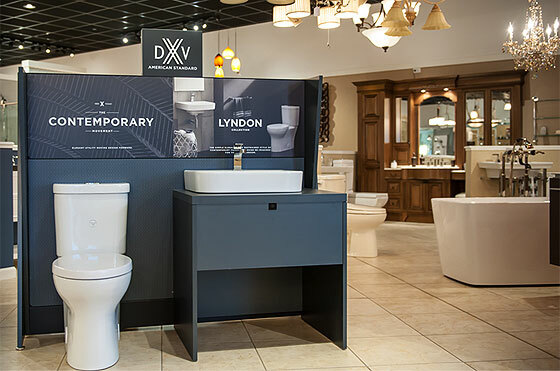 Webb operates close to 40 Frank Webb Home showrooms, featuring top-quality, well-designed bath and kitchen fixtures and products. Many of these hands-on, functional showrooms also offer the latest in lighting. An additional showroom is devoted exclusively to Hearth and Home products. Visit frankwebb.com for Frank Webb Home showroom products, locations, hours and directions.